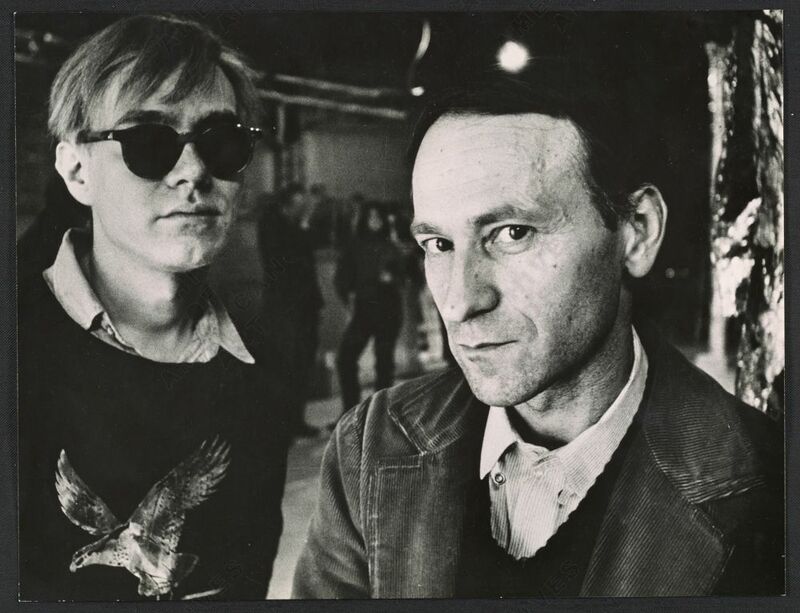 Jonas Mekas, a hero of ours, was a key inspiration for echo and is one of the reasons we are who we are today, his legacy still daily igniting our passion for film and creativity! Delve into the great man and read more about him here. RIP Jonas Mekas!